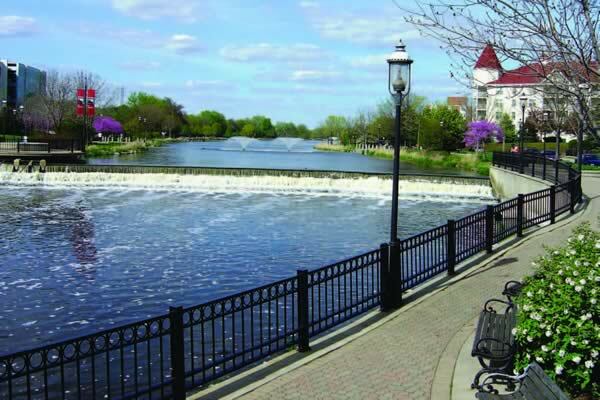 We love being located in Waukesha, Wisconsin! 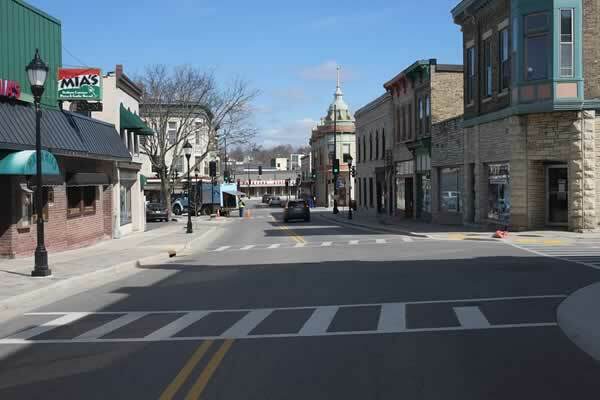 This is such a vibrant and sometimes overlooked city in SE Wisconsin! 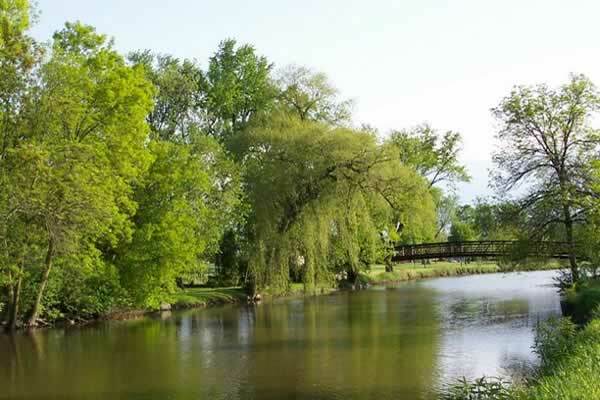 Waukesha has undergone many changes over the past few years and there is new life in this Milwaukee suburb that shouldn’t be missed! When you visit Stroke of Genius Paint Wine Studio, check out area restaurants, shops and events! 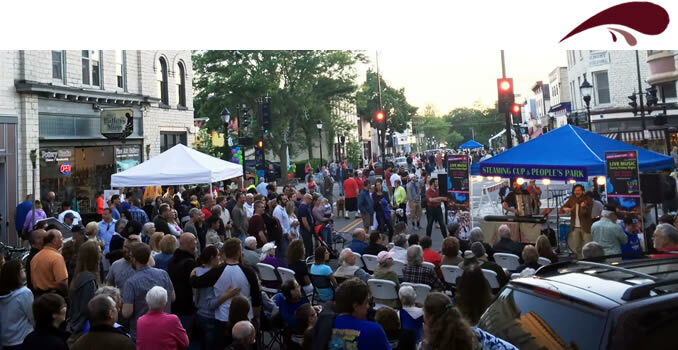 Silverbells Holiday Events – Every year the Waukesha Downtown Business Association/ Silver Bells hosts many fun filled holiday events! Friday Night Live – Every Friday night June – September. 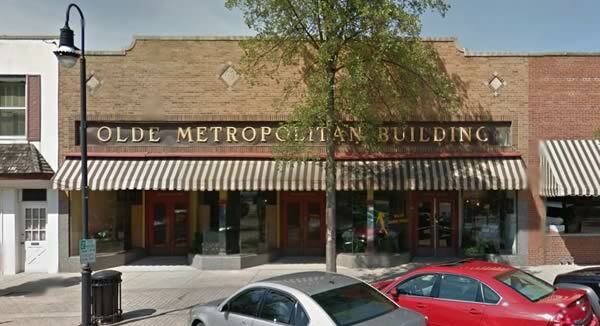 10 stages of entertainment, over 70 musicians and entertainers, and dozens of downtown businesses are open to offer food, candies, drinks, artwork, and much more. Waukesha Farmers Market – Open-air, producer-only, public market that operates every Saturday, from the first week in May through the last week in October. 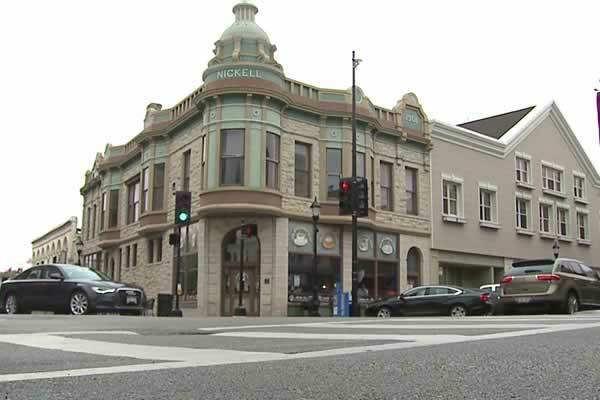 Held in Historic Downtown Waukesha and takes place along the Fox River. Allô Chocolat Classes – Fun and educational classes that teach you how to make chocolate treats and cook with chocolate. Potter’s Shop Classes – Pottery classes for all ages.